Do you have Google Pixel phone? Google has done so very great releasing latest update for this month, I think this will fix all those error reported so far. A lot of issue have been reported so far as regarding Pixels devices but this hasn't gone down the users as they keep optimistic expecting the solution. Thankful enough Google has responded to folks comment promising them in the next update solution to fix all those named errors. This is good news as Google roll out this month update to Pixel and Nexus as usual habit. This update is promised to roll out over the air to Pixel phones, the Pixel C tablet, the Nexus 6P and Nexus 5X. Google also release security bulletins to detail the vulnerabilities that the updates patch. The security patch level fixes vulnerabilities to the framework, media framework, and system. Meanwhile, the security patch level addresses vulnerabilities to the system, HTC components, kernel components, and Qualcomm components. 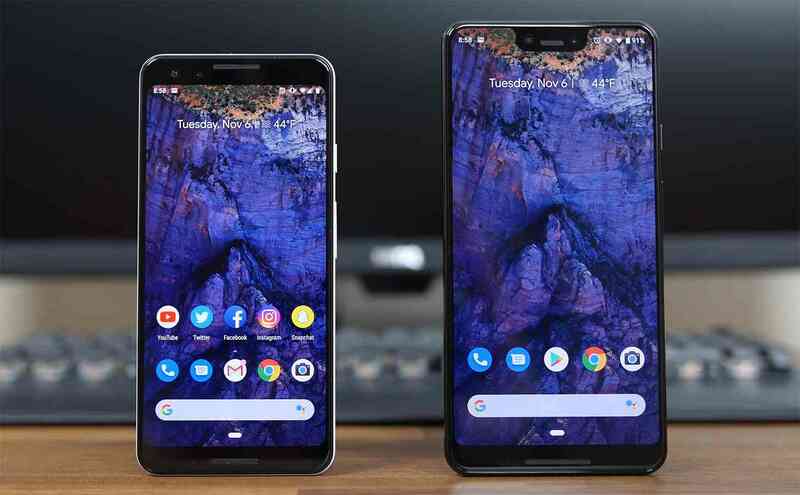 Just as it has been released the patches is expected to be available with an improvement in memory performance to Pixel 2, Pixel 2 XL, Pixel 3, and Pixel 3 XL; improved camera capture performance for the Pixel 2, Pixel 2 XL, Pixel 3, and Pixel 3 XL; and improved Always On Display triggering for the Pixel 3 and Pixel 3 XL. If you've got any of this Pixel series or Nexus then solution is right here as it'll be getting update soon. Or install manually from factory images and OTA images.